We LOVE these cookies!!! Made them many times since you posted last year! 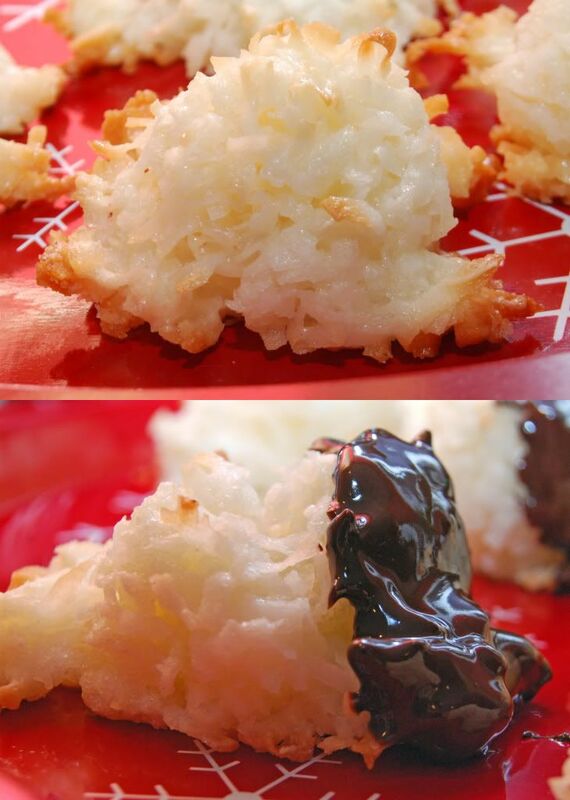 My mom loves coconut macaroons and I know they will be delicious dipped in chocolate. I'll be making these!